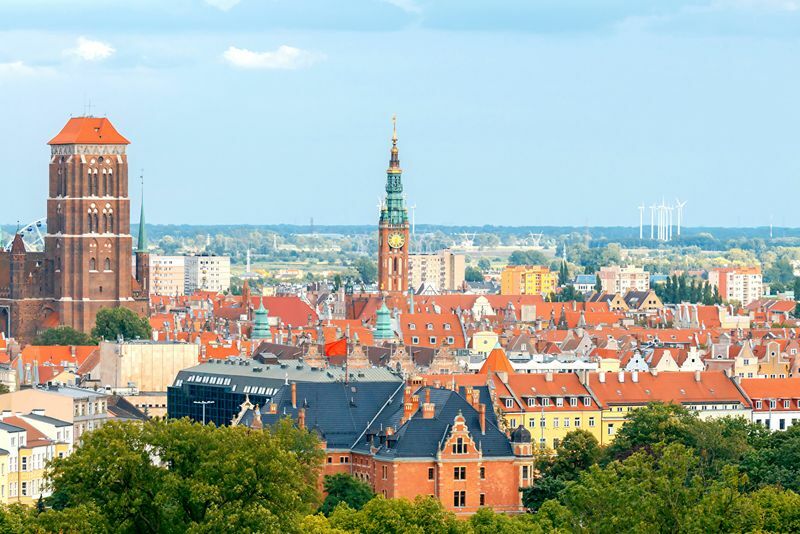 Rebuilt after World War II practically from scratch, it’s the capital and biggest city of Poland. Its vibrant business downtown takes pride in many skyscrapers and ambitious plans to build more. The catchy skyline is still dominated by the enormous Palace of Culture and Science – a Stalin's donation. 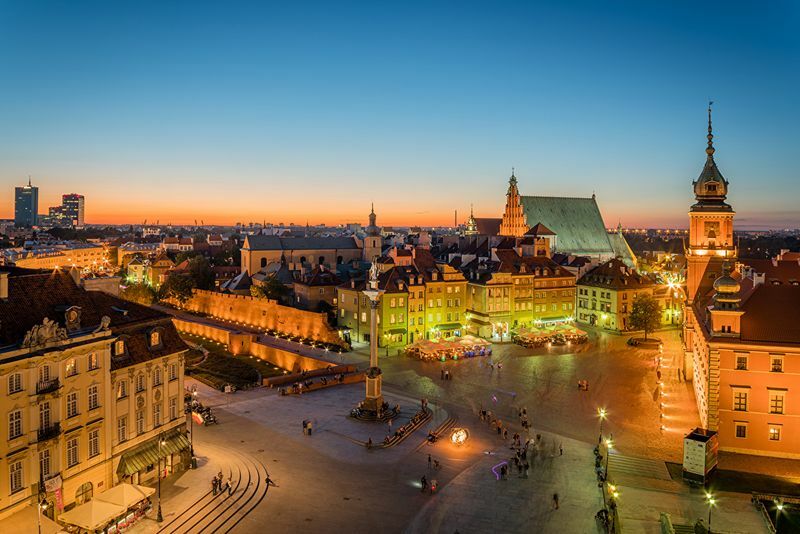 Warsaw is a big world with an east European flavour. 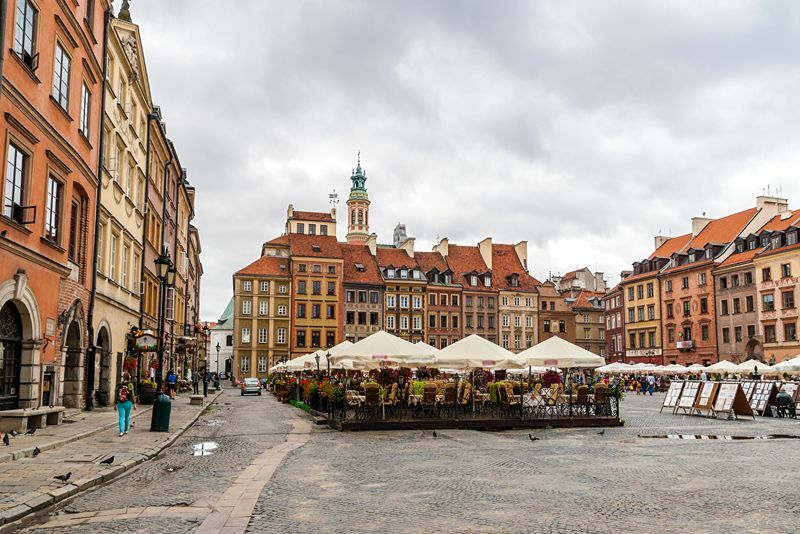 Do not miss the beautiful Old Town, the Royal Route, the Chopin museum, several magnificent palaces and the former Jewish ghetto. The Auschwitz Concentration Camp is, arguably, the twentieth century’s most pervasive symbol of human suffering, and of the depths of human cruelty. The largest prison complex ever built by the Nazis includes prison camps, fields of works and, later, the construction of a purpose-built extermination camp designed for ´processing’ vast numbers of victims with machine-like efficiency. In the last years of WWII, the sleepy Polish town of Oświęcim saw the cruel massacre of as many as three million innocent men, women and children in the gas chambers: almost half of the Holocaust’s total death toll. 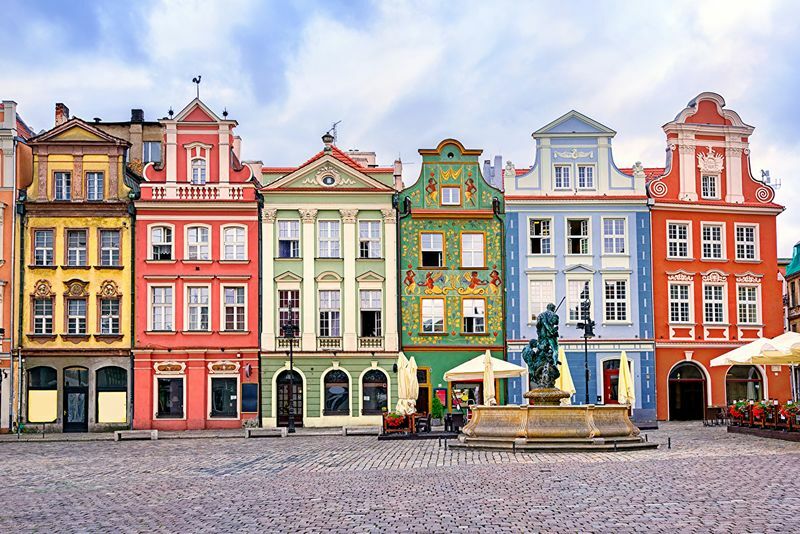 Kraków, famous for its priceless historical monuments of culture and art, is Poland's former royal capital and one of the most attractive spots on the tourist map of Europe. 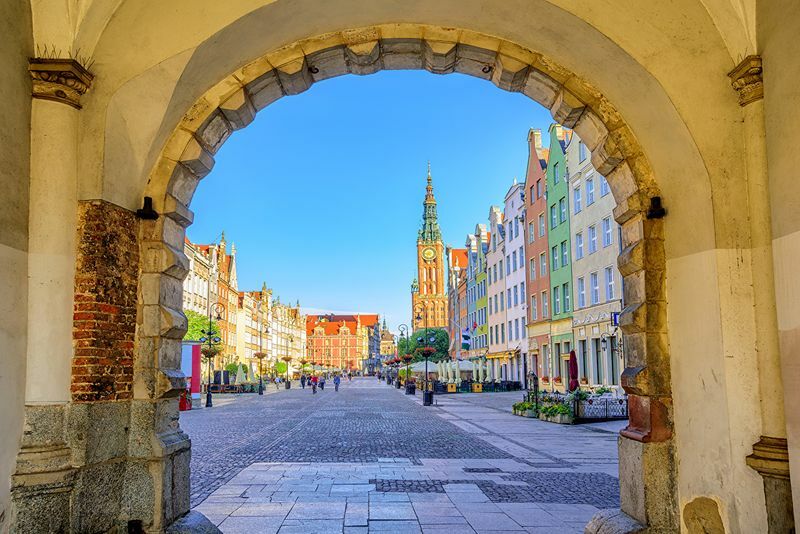 Besides history, art and an atmosphere all of its own, Krakow offers visitors entertainment and leisure: theatres, cabarets, clubs, cafes, bars, wine cellars and restaurants having something to offer for everyone. 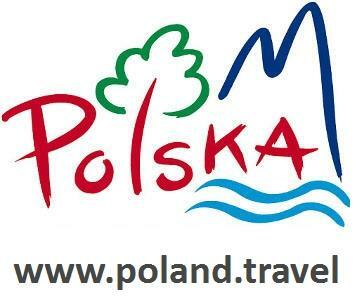 International festivals and other events are held either in the Main Market Square or at the foot of the Wawel Castle. 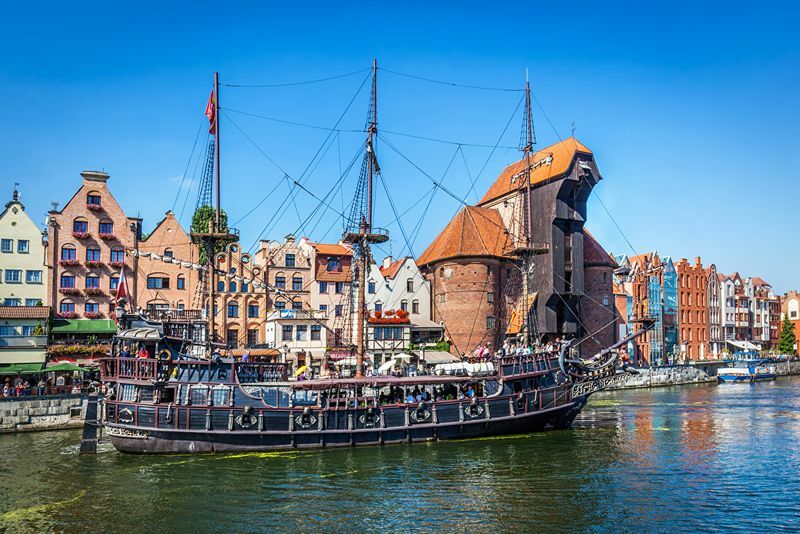 Also Krakow surrounding areas offer plenty of tourist attractions: Wieliczka is famous for being one of the world's oldest salt mines open to sightseers. Established in 1932, it's one of the oldest nature reserves in Europe. 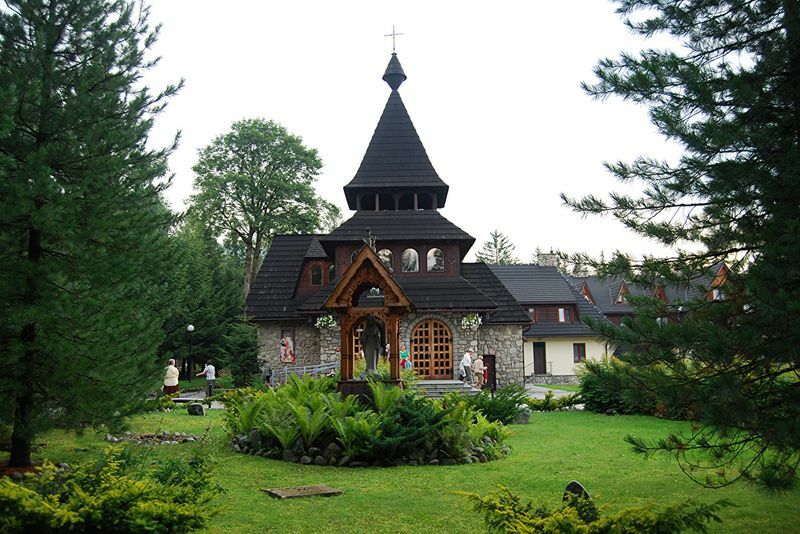 It envelops the central part of the Białowieża Forest which is known worldwide for its vast, virgin forested terrain and as the breeding grounds of the European bison. Today, the largest herd of bison found here is made up of over 300 animals. Due to the great natural values, Białowieża National Park was listed as a World Biosphere Reserve by UNESCO in 1977 and in 1979 it became the first and only natural Polish World Heritage Site. The park has been recorded on the UNESCO list of World Biosphere Reserves. The greatest attraction of this park stretching along the Baltic Sea coast are the shifting sand dunes, which, as they move, uncover dead tree stumps - the fossilized remains of forests once growing here. The biggest dune rises to 42 meters above sea level. The park is also inhabited by a number of rare aquatic bird species. Hospitality The good-hearted Poles love having guests over. 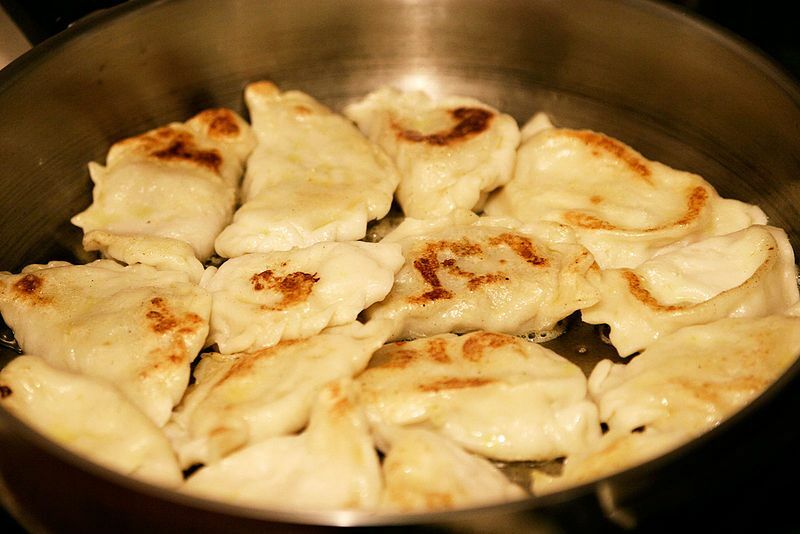 If you visit a Polish home, you’ll be treated like a family member straight away. 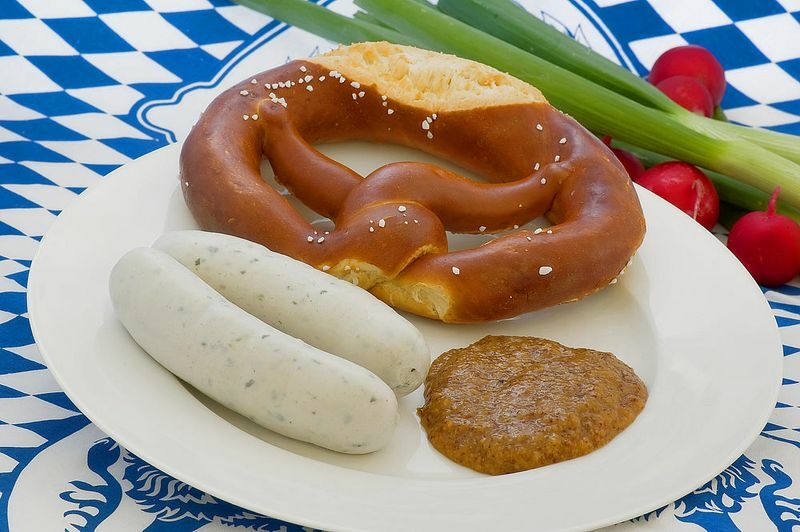 History From hundreds of medieval castles, to the infamous Auschwitz camp and excellent museums, there is a lot to take in and discover. Food Sure you’ve heard people saying how incredible Polish food is, but you have no idea just how good it is until you try it in the country itself. Shopping If you love to shop, you will feel right at home when you visit Poland and sure you’ll never get bored of spending your money. Monuments There are thousands of monuments in Poland, 14 of them are listed as UNESCO World Heritage Sites. 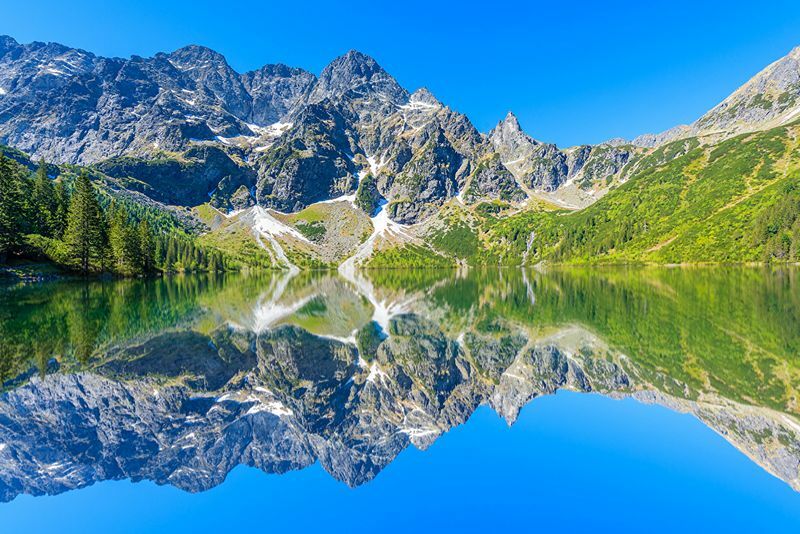 Trekking With a network of some 25,000 km of marked trails, Poland is an ideal location for mountain trekkers and outdoor enthusiasts. 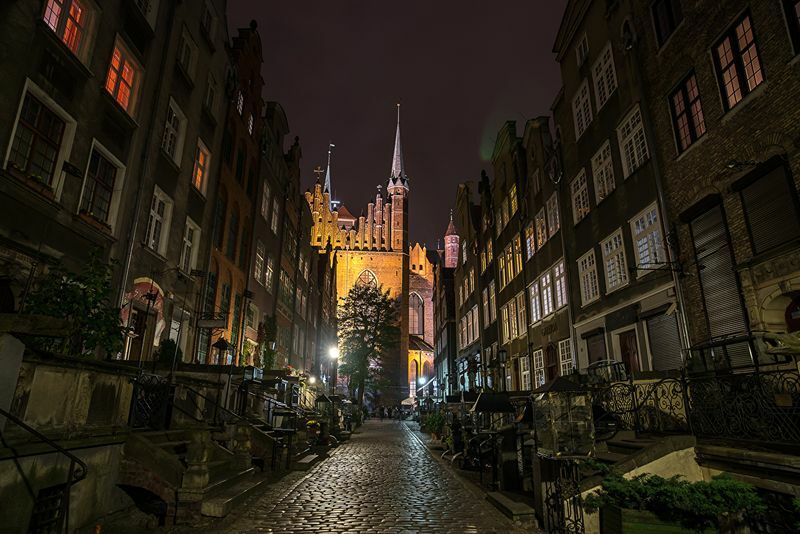 Castles From foundation-only ruins to structures that maintain their original integrity, Poland is one of the best destinations for castles lovers. Nature Long and sandy beaches, beautiful mountains, amazing forests, lovely lakes, unspoilt nature and interesting fauna: what else? Vodka During your stay, you need to try the vodka. It’s tradition! Although it’s perhaps better not to compete with the locals in a drink contest.